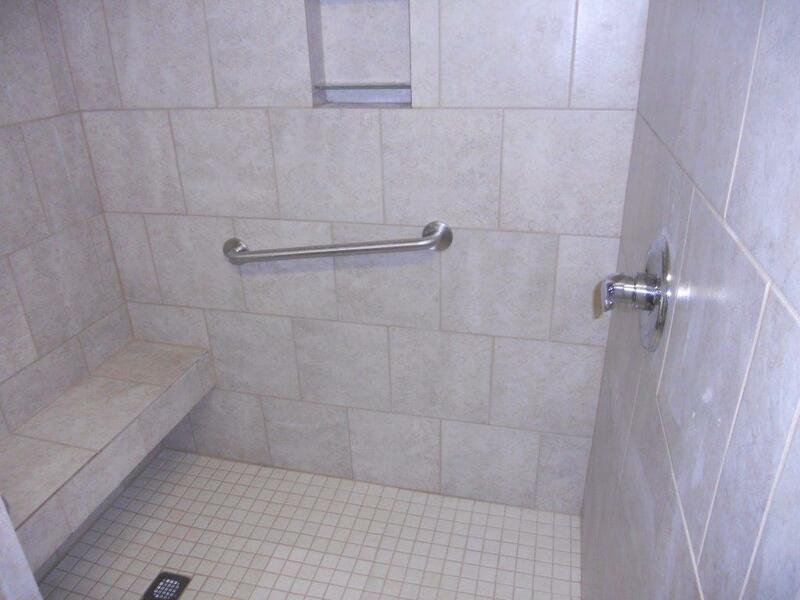 Best Buy Walk-in Bath Tubs & Showers is a locally owned and operated company. We are a VA (Veterans Affairs) approved supplier. We specialize in ceramic tile bathroom systems and have a wide range of options and designs to meet even the most discriminating taste. We know that customer satisfaction is what keeps us in business. Because of this, we strive to provide the highest quality products and the best prices, along with exceptional customer service! That’s why we ensure we remove all aspects of the existing construction and start every project from the ground up ensuring the best product and eliminating any existing structural or integrity issues. 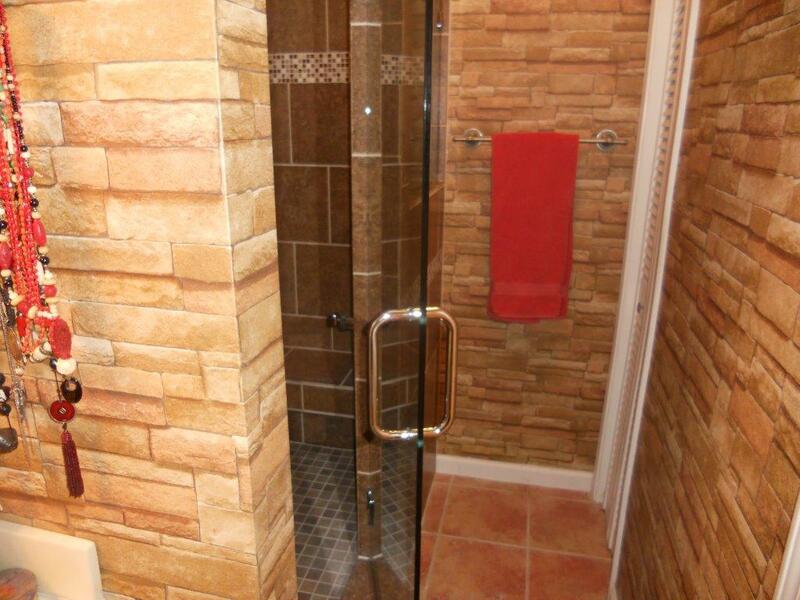 When it comes to bathroom remodeling, residents want to see their ideas brought to life. You can select from all the customization features we offer. This allows you to easily bring your ideas to life. 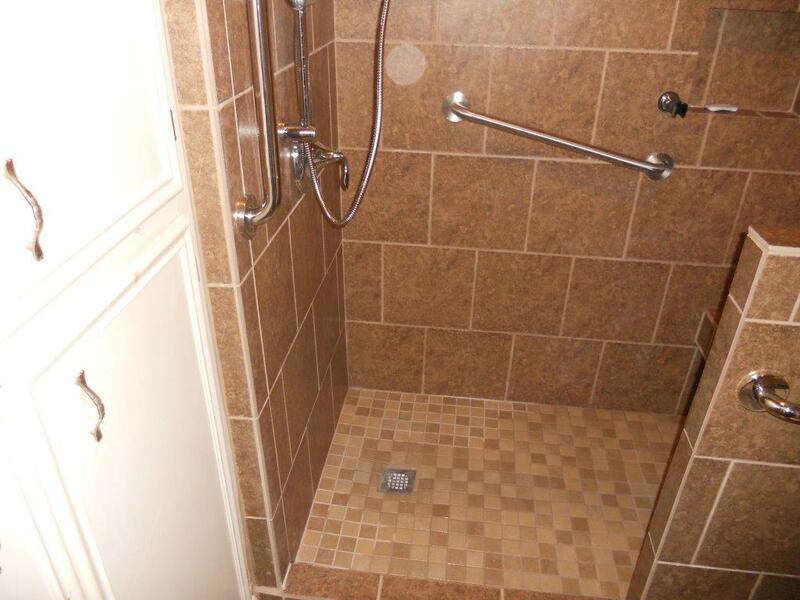 Every change is reflected, so with our bathroom remodeling customers can see how different color schemes, shower and tub styles, and even accessories will look Like! 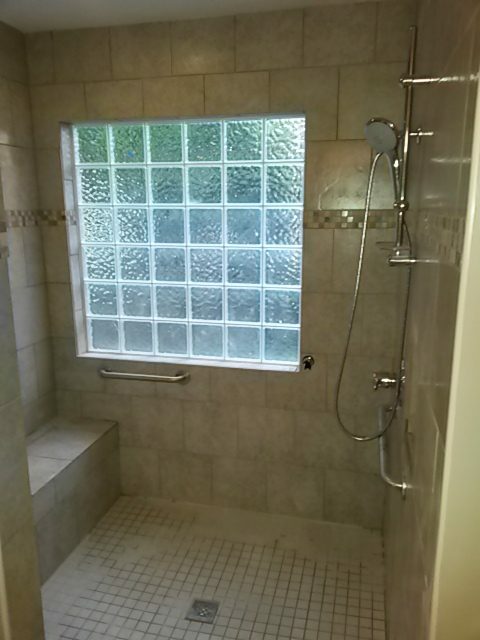 All of the tubs and showers we install are American made. Manufacturer quality doesn’t end with construction. With complete installation services on top of exceptional customer service, there’s no better way to create your dream bathroom. 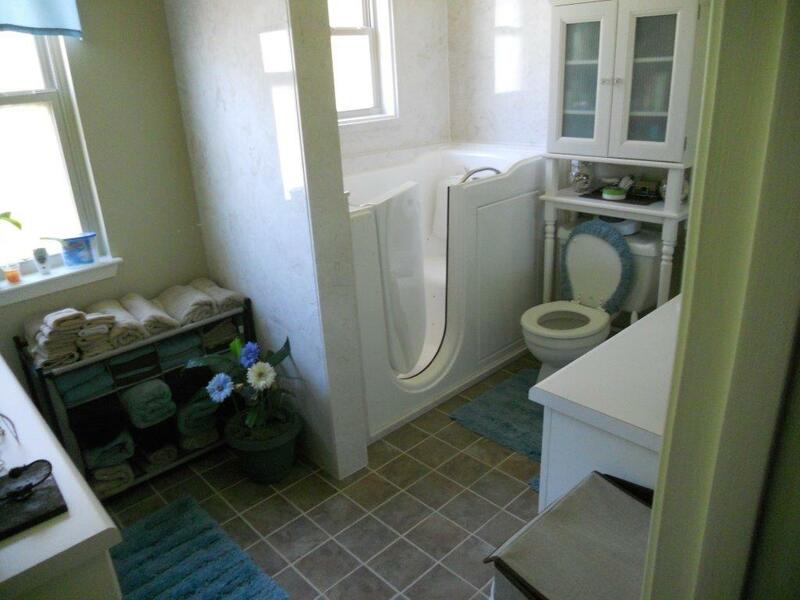 With our bathroom remodeling, our customers get one of the highest ROI’s available on a customized bathroom they can enjoy for years to come. Treat your home right, call Best Buy Walk-in Bath Tubs & Showers today. 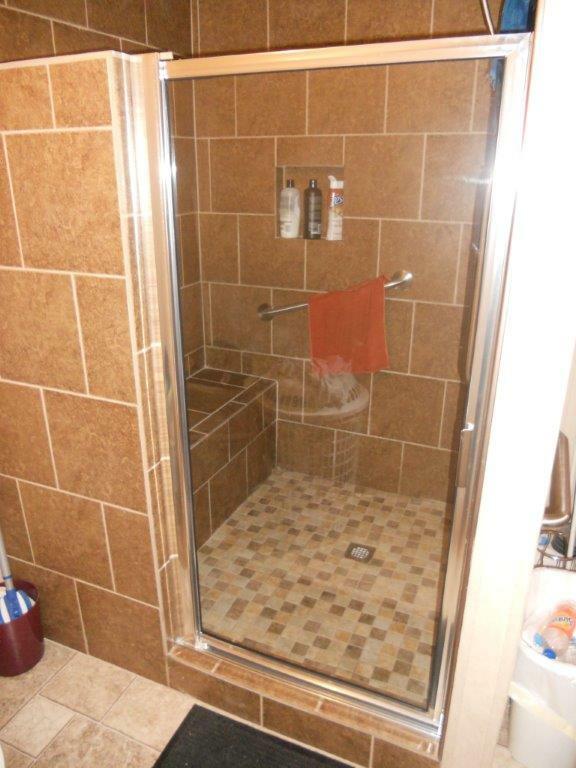 Best Buy Walk-in Bath Tubs & Showers is a locally owned and operated company. We have been in business for over 7 years. We specialize in custom bathroom systems and have a wide range of options and designs to meet even the most discriminating taste. We know that customer satisfaction is what keeps us in business. Contact us today, there’s no time to wait!